The House of Pain is Coming! The results from the House of Pain athletes speak for themselves! Jumps from the C ride to the A ride! With an average FTP increase of just over 10%, HOPers who do the workouts to spec are virtually guaranteed leaps in cycling performance in 4 short (and chilly!) months. When do we start!? The program starts the first Tuesday of December (12/4/18) and runs right up until the time change in March (3/7/18). Sessions will start at 6:00 pm CST sharp on Tuesday and Thursday evenings, and will be between 1:15 and 1:45 long. Please make sure your computer and speakers are set up and you are online right at or before 6pm. Might miss a session due to work or travel? Don’t sweat! We will have all sessions recorded and available only to HOP athletes. I am ready to rock! What does it cost? Adds access to recordings, Facebook group, and live FTP tests. Must be attached to a member with a full paid seat. This program can be done at any time of the year for a massive boost in your cycling fitness. By purchasing the entire program, you have access to our HOP on Demand archive where you simply do 2 sessions per week starting at #1. We suggest 1-2 days between HOP sessions. The first half of the program is focused on strength and efficiency. The second half is focused on boosting threshold. "The House of Pain was the single best thing I did for my off season training and getting myself prepared for the upcoming racing season." 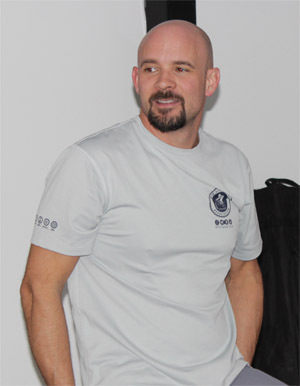 "The House of Pain sessions, and BPC coaching in general, have been key in my progression as a cyclist over the past three years. I'm a stronger and smarter rider and a better all-around athlete, and I stay motivated to train even when life gets hectic." HOPers are working professionals, moms, dads, and people just like you who put priority on athletic improvement. 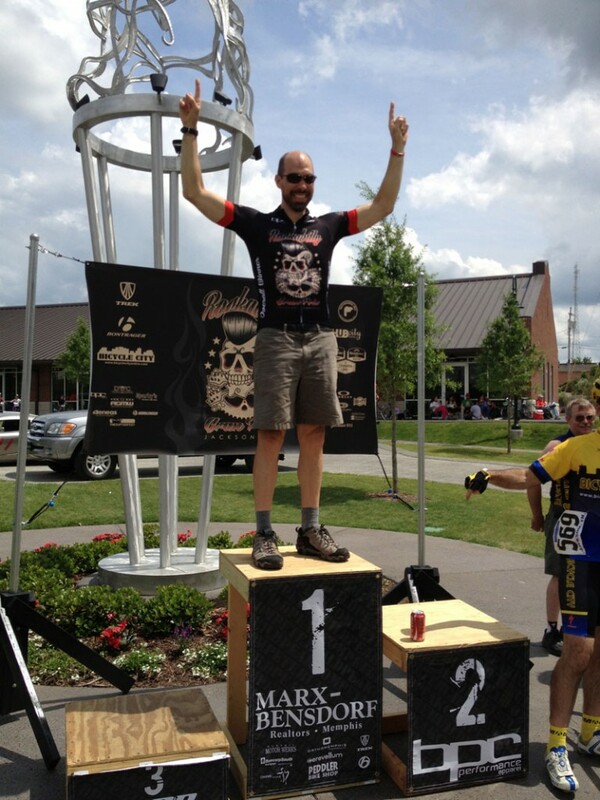 We always have a great mix of competitive, recreational, and performance oriented cyclists, as well as a number of triathletes. 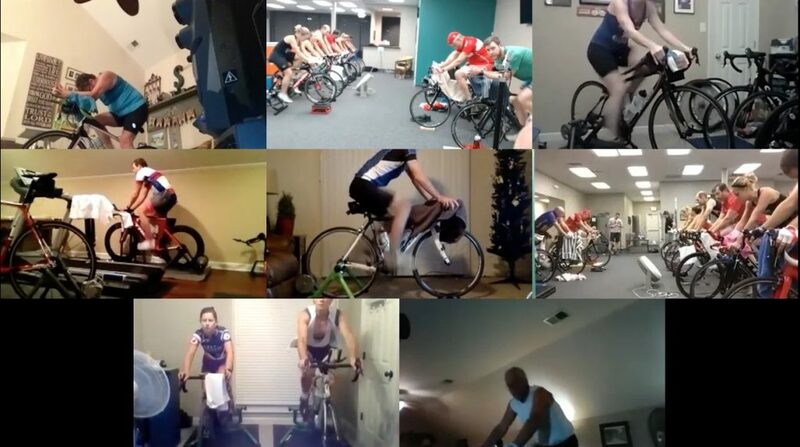 Each workout is focused on increasing functional threshold power and efficiency through manipulation of cycling specific cadence, body position, pedal stroke, and mental focus. Basically, you will become a more powerful and efficient cyclist. We focus mostly on cycling efficiency early on in the program, and then we move to more intense threshold focused training later in the program. Each session will also include 20-30 minutes of STRETCHING and CORE WORK! This is another part of the program you won’t find anywhere else. A strong core and body delivers more force to the pedal, and is less prone to normal cycling related injuries.Weak muscles have trouble activating, which is bad news for efficiency and maximal power. Some athletes lack so much strength we have seen huge jumps in power after just a few of our strength sessions. 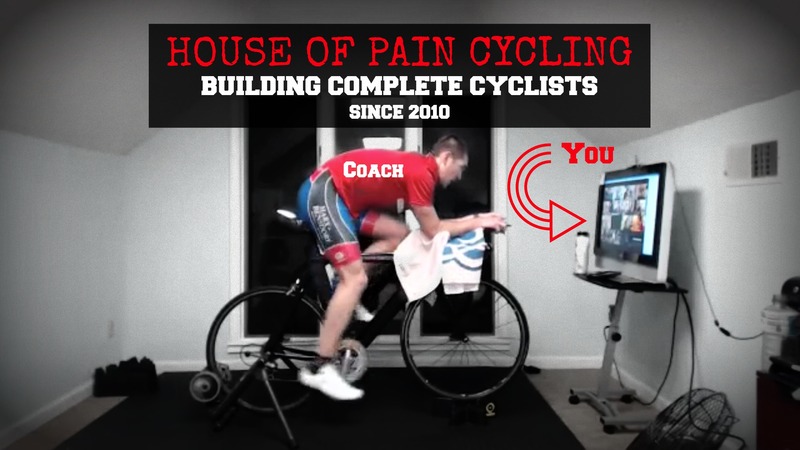 Why is the House of Pain better than other videos or online classes? The House of Pain program has been refined over the last 5 years and is structured such that every session from the first to the last has a specific purpose, focus, and training load. 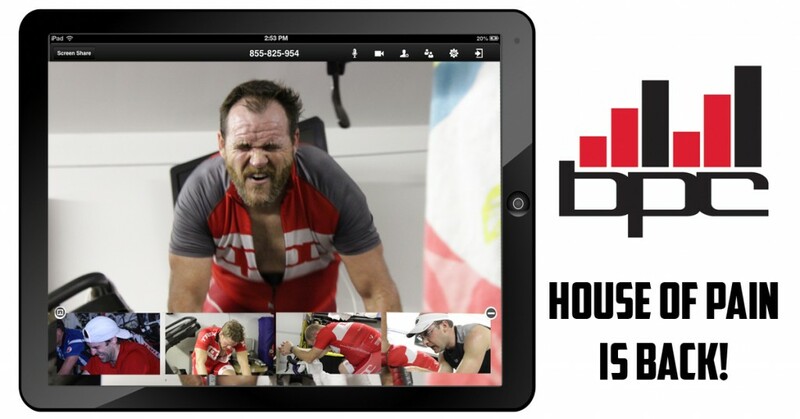 Unlike other video series, it’s imperative to do the sessions in order to maximize results. We are not just trying to get you through the winter months without losing your mind, we are focusing on very specific cycling skills, and very specific intervals, at specific times, so when you hit the road in March people wonder what the heck you did over the winter. All you have to do is join us and follow along. All you need is a bike, trainer, an internet connection, and a computer/tablet/smartphone with a mic. Webcams are encouraged but they are optional. Oh, you will likely also need a sweat towel and plenty of fluids. We do recommend having at least one powered speaker since most built in speakers aren’t loud enough to drown out certain bike trainers. These can be purchased for as little as $15 and are totally portable and USB chargeable. Here are some choices on Amazon. No problem. Just keep in mind you will only have one seat in the class in case you are separated at any point. You will also need to purchase the FTP Only add on if they want to attend the 3 live FTP tests. For each person you invite to your personal HOP, their first session is on us, but we ask they join the HOP Group List. After that, we will send out direct payment links during the session and they simply pay $10 per session to join in on your suffering. Will we ever see you guys in person? If you are local or want to make the drive, then absolutely! We have partnered with Peak Potential Physiotherapy and Wellness in Collierville, TN to host three FTP tests at their facility. It’s going to be quite the sight, so don’t miss those if you can help it. The first one will be our very first session on December 1st. If you can’t make it, we will see you online! Want your HOP for FREE?? Receive a $30 credit for every NEW athlete you refer to the HOP program, up to the full value of your seat. Still not convinced? We are so confident in this program, we are offering everyone a 30 Day Money Back Guarantee. If you haven't learned anything in 30 days (roughly 8 sessions), and aren't improving, we don't want your money. Class size will be limited to the first 40 athletes to sign up! Don't wait to secure your spot! *Recorded sessions will remain on demand for 60 days after the final HOP session.